Another repeat, but worth repeating! 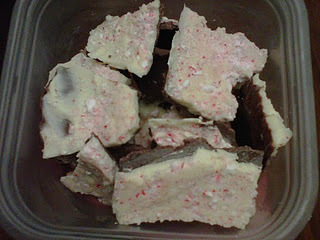 I made peppermint bark again this year to bring to work and our family Christmas. 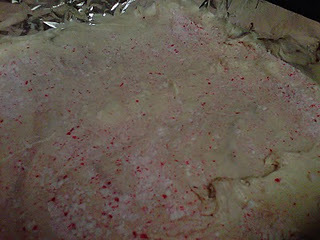 Although it was much easier this year with my double boiler! Pot Luck Salad, Take 2!